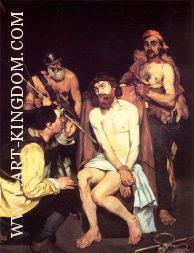 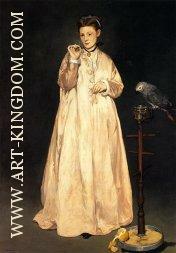 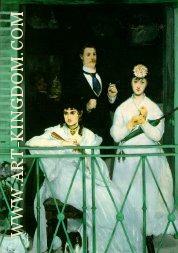 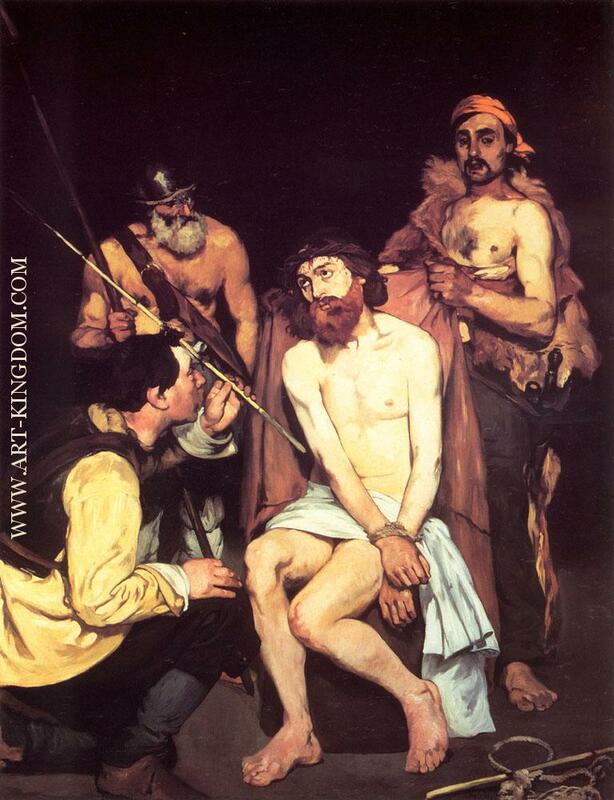 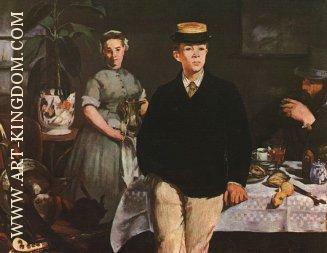 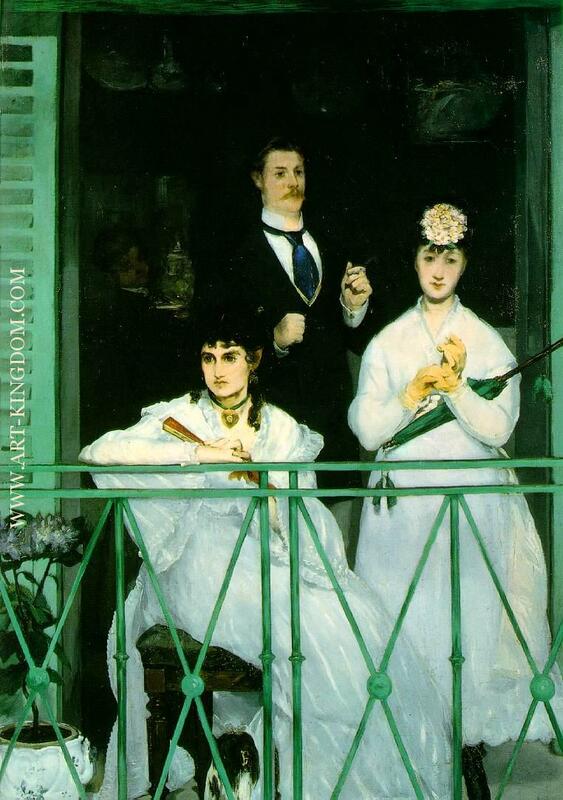 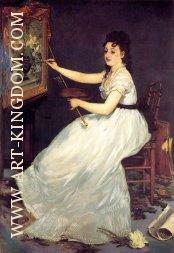 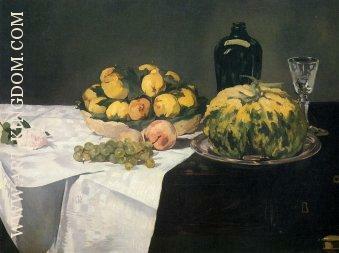 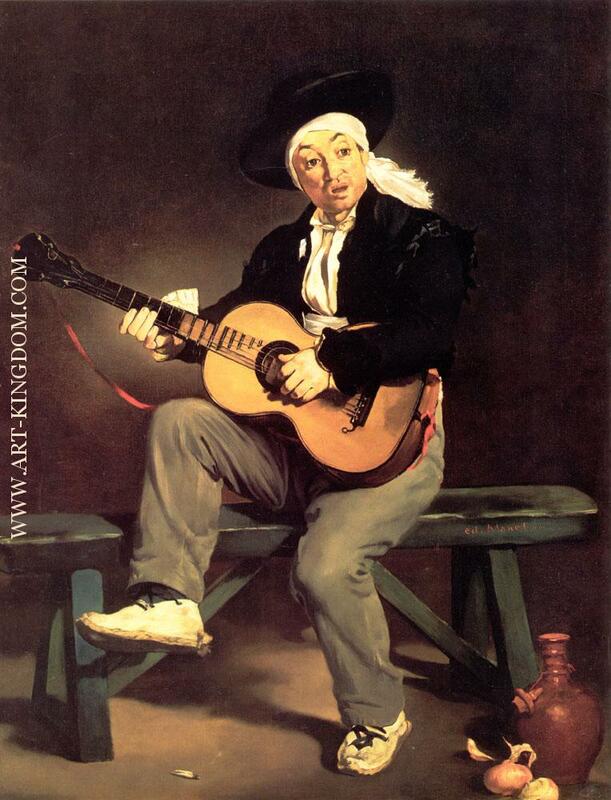 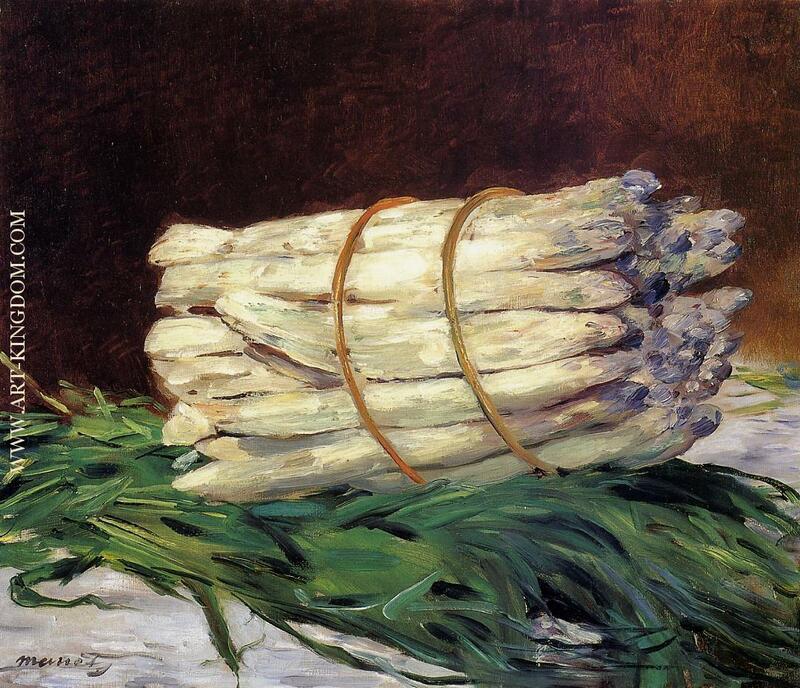 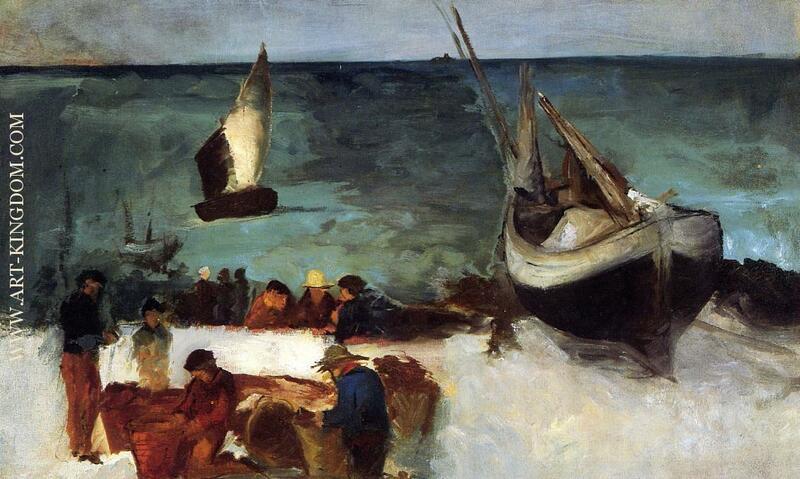 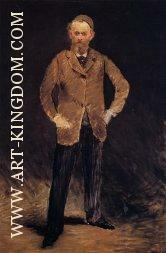 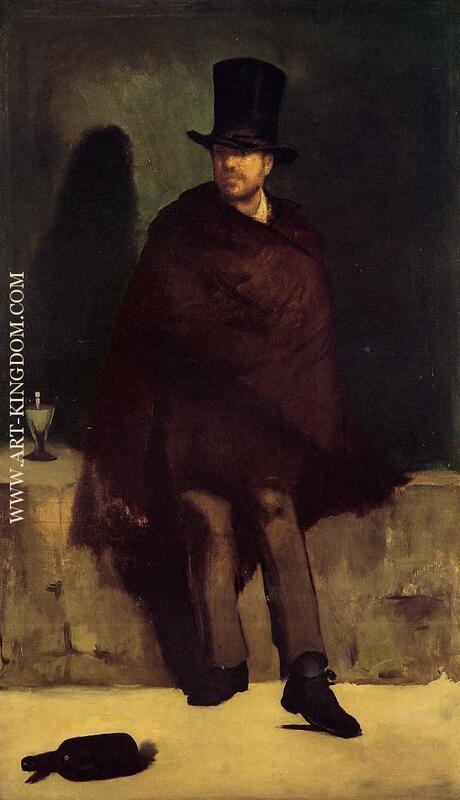 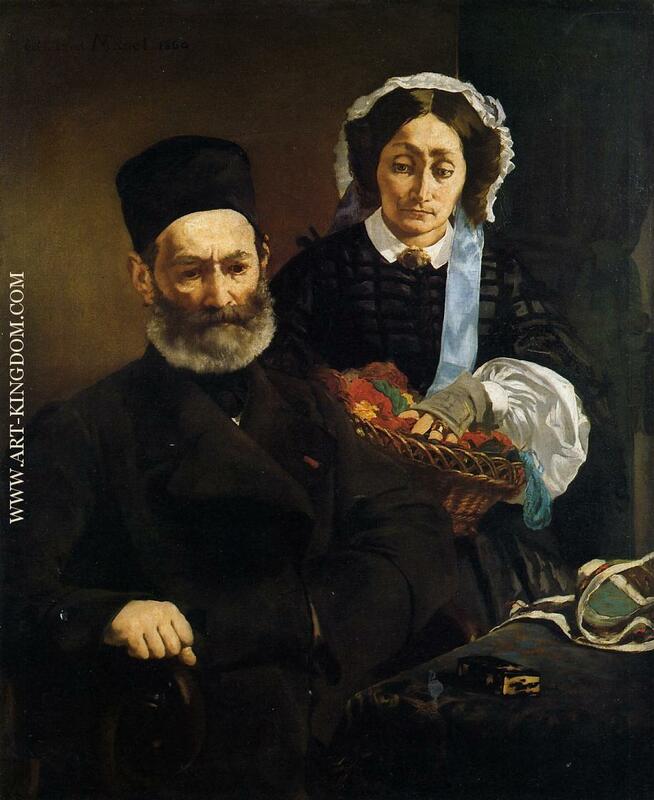 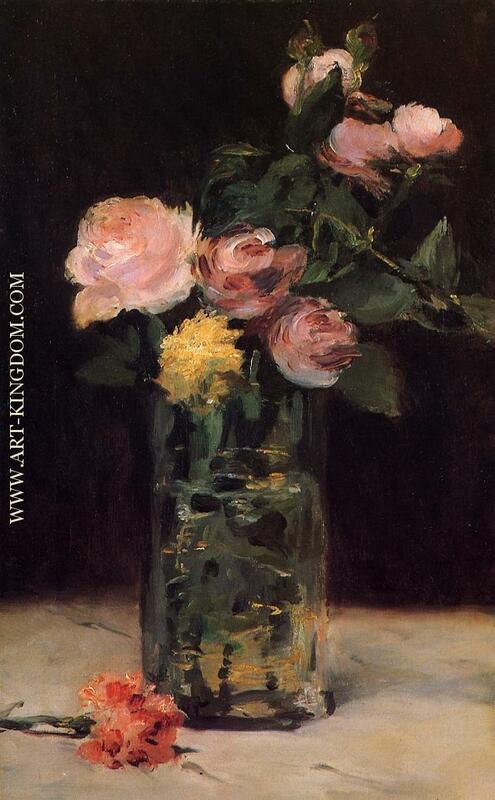 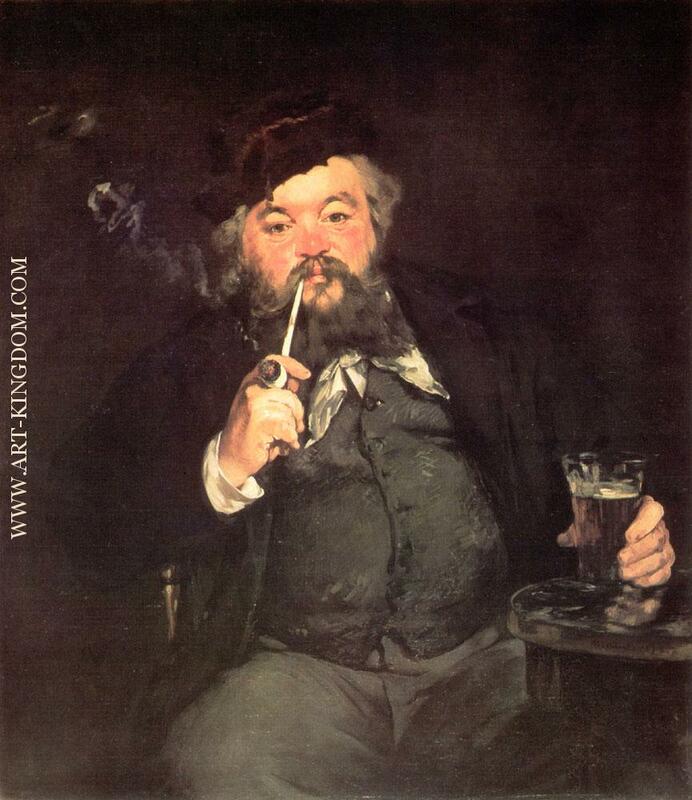 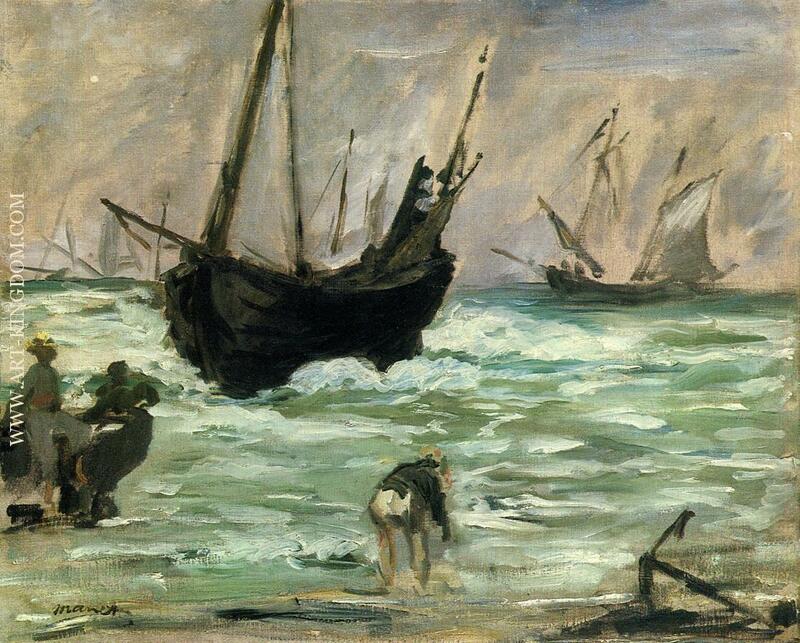 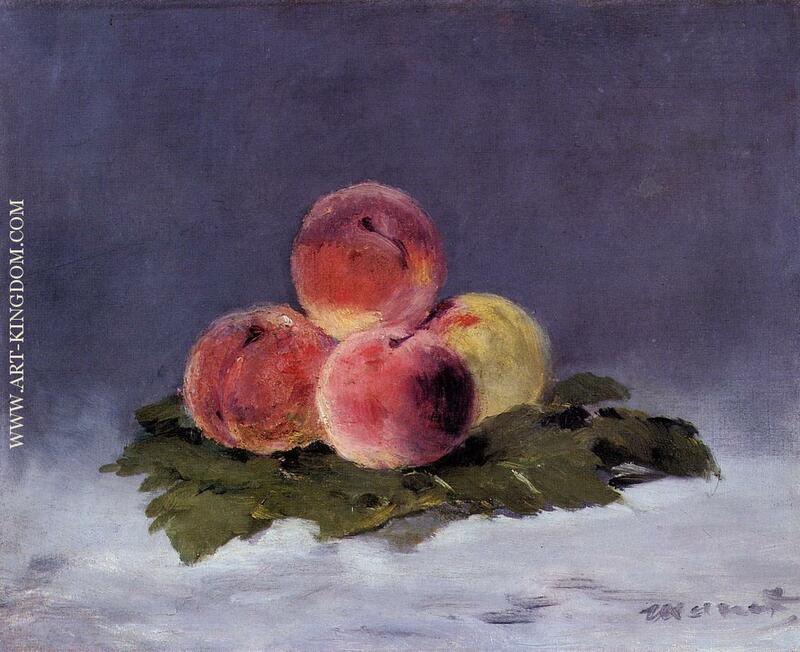 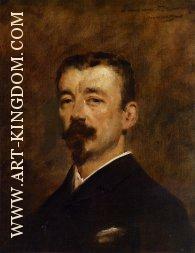 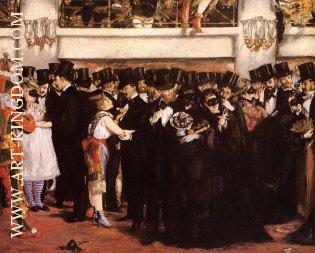 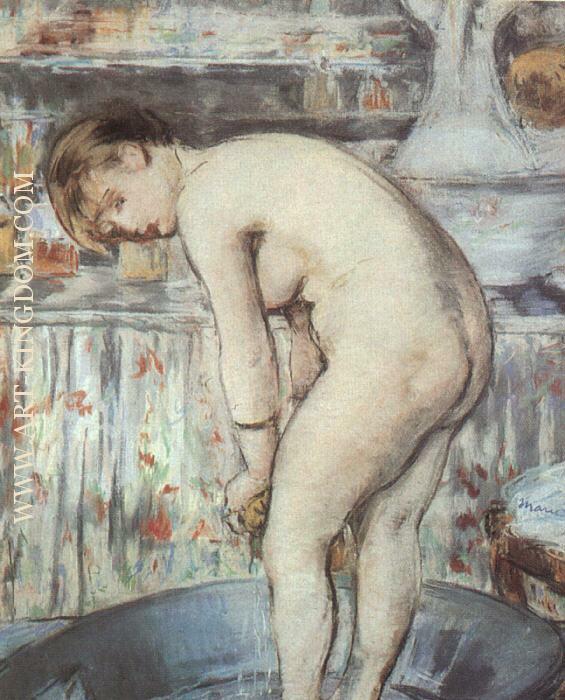 Édouard Manet (US /mæˈneɪ/ or UK /ˈmæneɪ/; French: [edwaʁ manɛ]; 23 January 1832 – 30 April 1883) was a French painter. 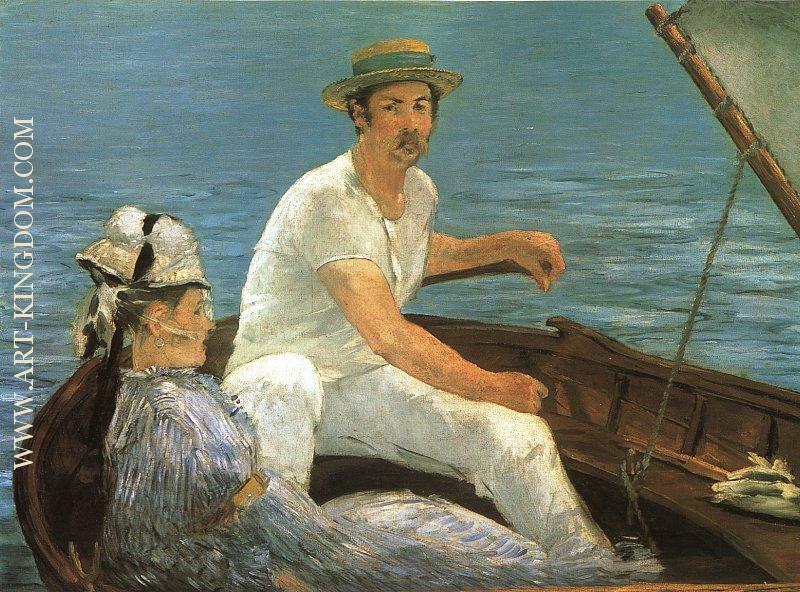 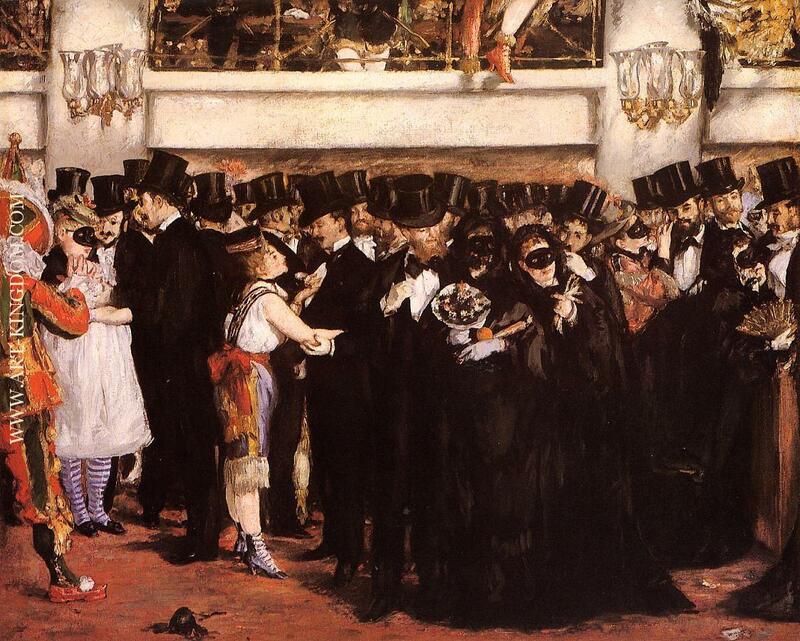 One of the first 19th-century artists to approach modern and postmodern-life subjects, he was a pivotal figure in the transition from Realism to Impressionism. 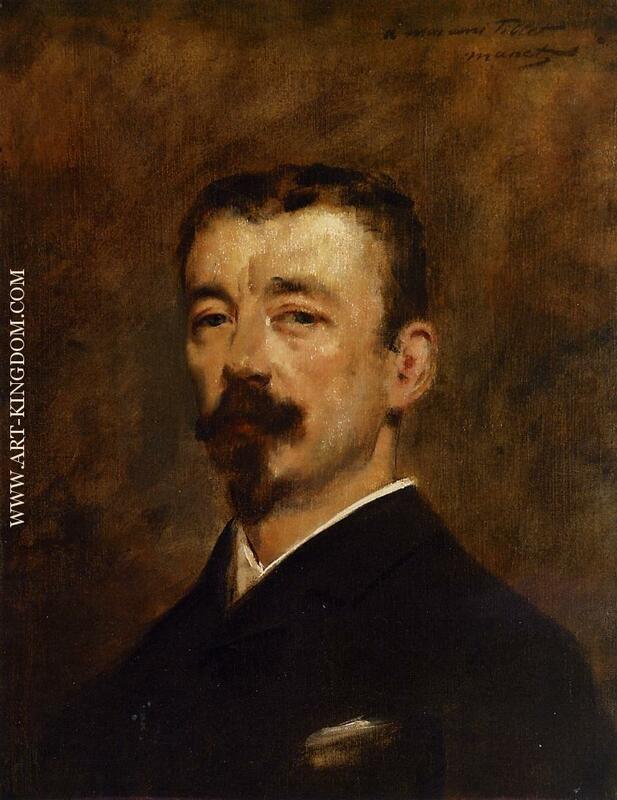 His early masterworks, The Luncheon on the Grass (Le déjeuner sur l'herbe) and Olympia, engendered great controversy and served as rallying points for the young painters who would create Impressionism. 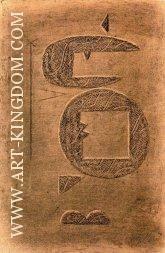 Today, these are considered watershed paintings that mark the genesis of modern art. Born into an upper class household with strong political connections, Manet rejected the future originally envisioned for him, and became engrossed in the world of painting. He married Suzanne Leenhoff in 1863. The last 20 years of Manet's life saw him form bonds with other great artists of the time, and develop his own style that would be heralded as innovative and serve as a major influence for future painters.